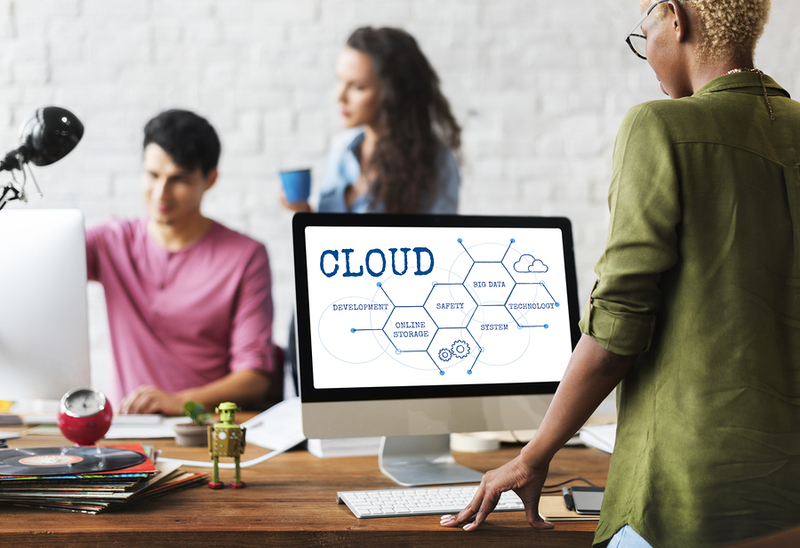 Simply put, cloud software (or cloud computing) is the practice of accessing and processing your data remotely via the internet. According to International Data Company (IDC), popularity of cloud computing in business will continue to rise steady. In fact,by 2020, "It will simply be the way business is done and IT is provisioned"
Subscription model incentivizes the cloud provider to offer the best possible support and after-sales service One-off payments do little to ensure your software vendor will stick around after the sale. No capital expenditure require. No installations required. No additional compute requirements May require additional hardware, like servers and cabling. May require additional security software. License costs tend to be higher.